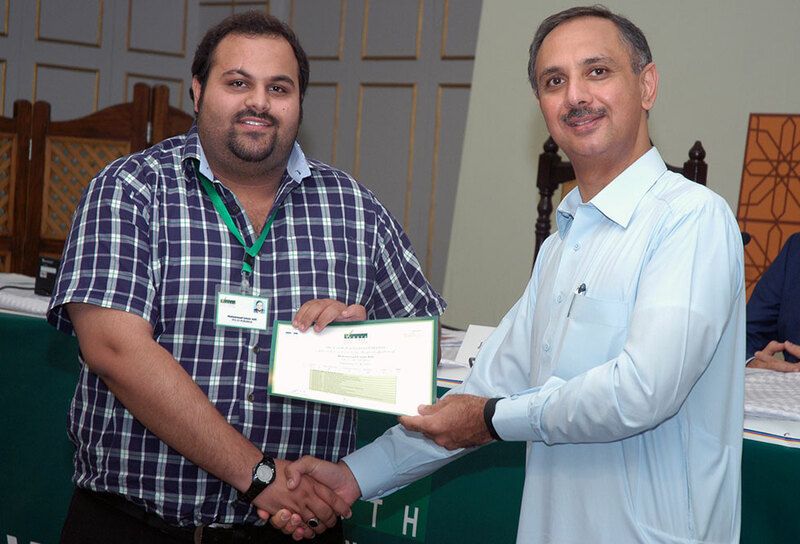 September 06; Islamabad Second Session of the 7th Youth Parliament Pakistan concluded with a formal Certificate Distribution Ceremony. 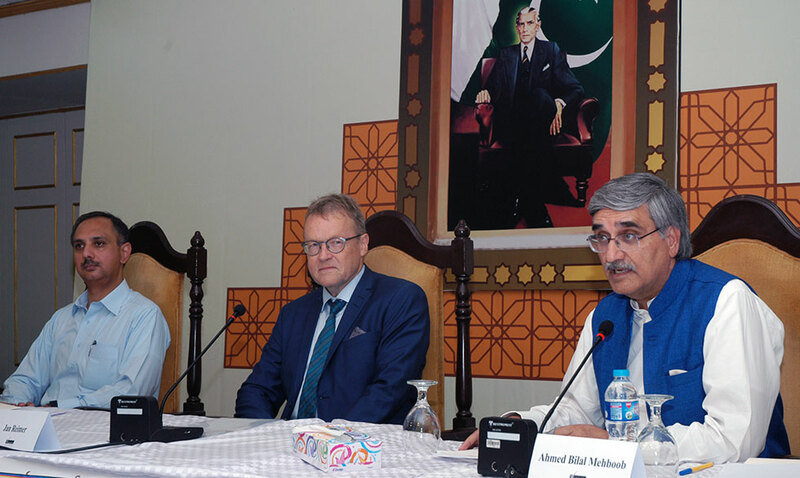 Mr. Jan Reimer, Development Counsellor, Royal Embassy of Denmark and Mr. Omar Ayub Khan, Former State Minister for Finance distributed certificates to the Members of Youth Parliament, after they completed a five-day intensive training session on the democratic and Political Affairs of Pakistan. Mr. Jan Reimer said that democracy is not a given thing and it can only thrive when citizens are involved and there is access to information. Democracy is an ongoing process and is not just about voting. He said while democracy is not a perfect system, it is still the best way of creating stable Governments and promote human rights. Investing in youth is investing in the future which is why the Danish Government supports the Youth Parliament Pakistan initiative as it is seen as an investment in the democratic future of Pakistan. The plenary session was followed by a special Panel Evaluation Session where policy paper presentations by four Youth Standing Committees which were evaluated by the expert panel consisting of Dr. Shoaib Suddle, Former I.G. 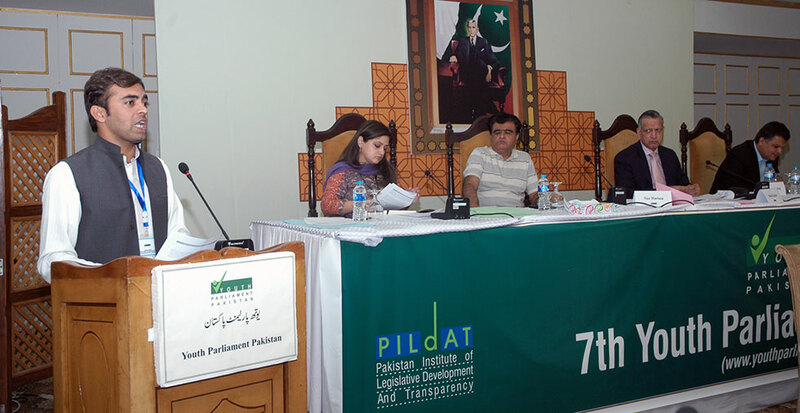 Sindh, Mr. Niaz Murtaza, Development & Political Economist and Mr. Nohman Ishtiaq, Public Finance Expert. 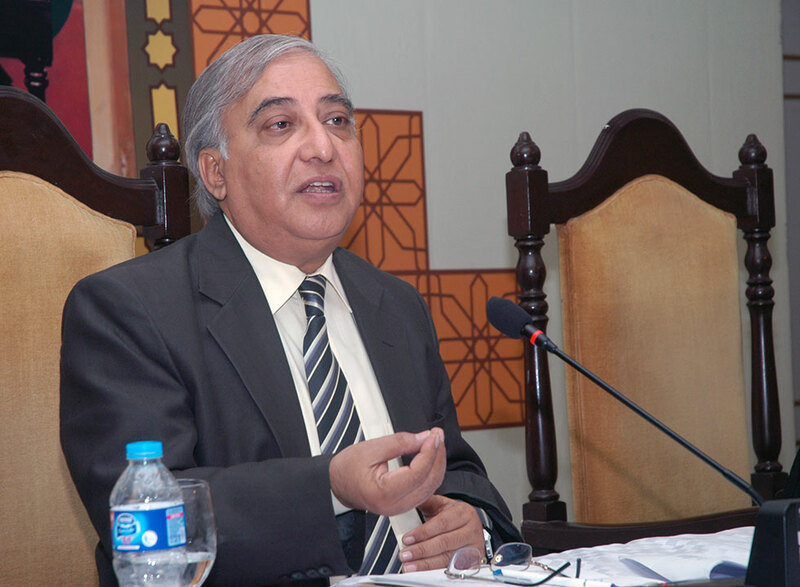 Dr. Syed Jaffar Ahmed, Director Pakistan Studies Centre, University of Karachi also addressed the House on the topic of “Local Governments” and discussed the importance and challenges faced in electing local Governments and their position vis-à-vis Provincial and Federal Governments. In the Plenary Session, young Parliamentarian Mr. Qaiser Khan (YP2-57-AJK01) presented a resolution asking to grant autonomous and sovereign status to Gilgit Baltistan and Azad Jammu Kashmir. The Members of the Parliament held differing opinions about the demand, however the Resolution was passed. Mr. Ziyad Sohail (YP2-52-SINDH13), Mr. Omer Aamir (YP2-34-PUNJAB 23) and Syed Ahmed Raza (YP2- 49-SINDH10) of the Green Party asked for the construction of small dams, up gradation of irrigation channels, maintenance of current dams throughout the country considering scarce water resources. An overwhelming majority of the Parliamentarians from both the parties agreed with the Resolution and it was passed by a handsome majority.